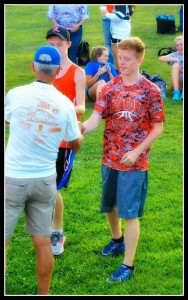 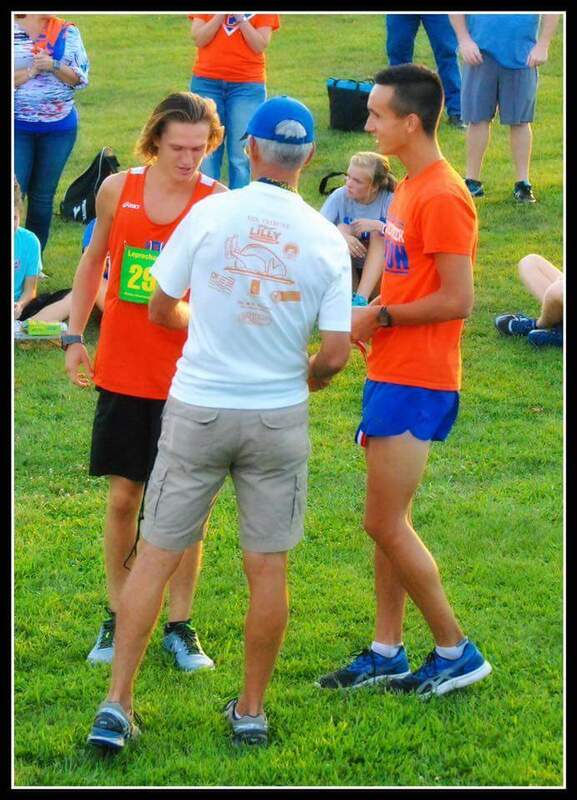 The boys team finished 6th out of 11 teams, and were paced by the first place finish of Luke Poe and Preston Coots. 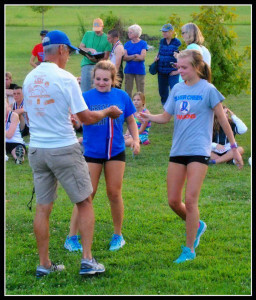 While the girls did not field a complete team due to injuries, Grace Sherrow and Kaitlin Futter finished third. in a race that featured 27 different teams.